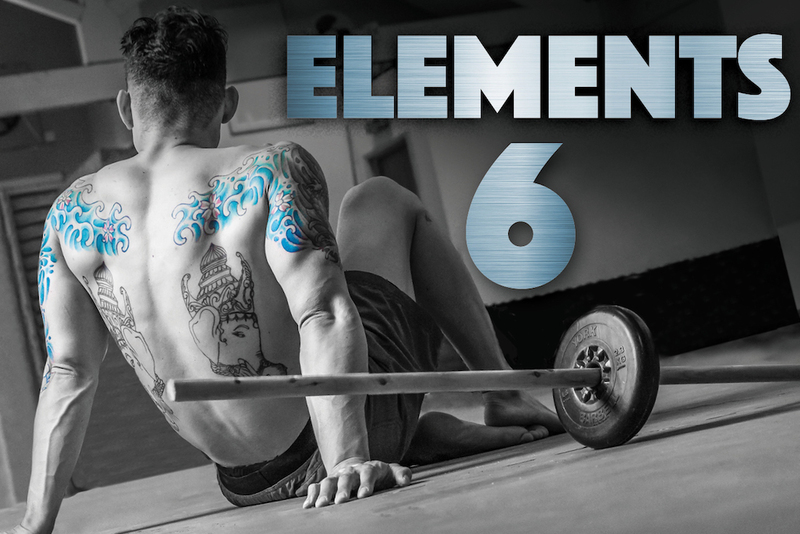 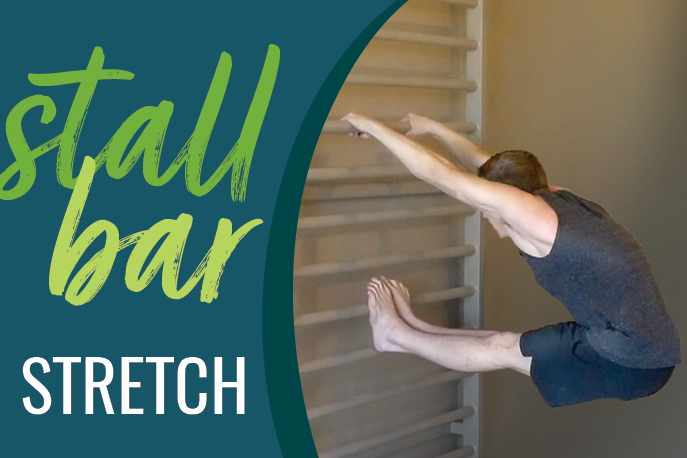 Now that you’re perfectly prepped from Elements #1, challenge yourself by advancing your movements during these ten 15-30 minute workout videos. Develop exercises like ground rows for upper body gains and Jefferson curls for spinal mobility, with low-volume workouts. 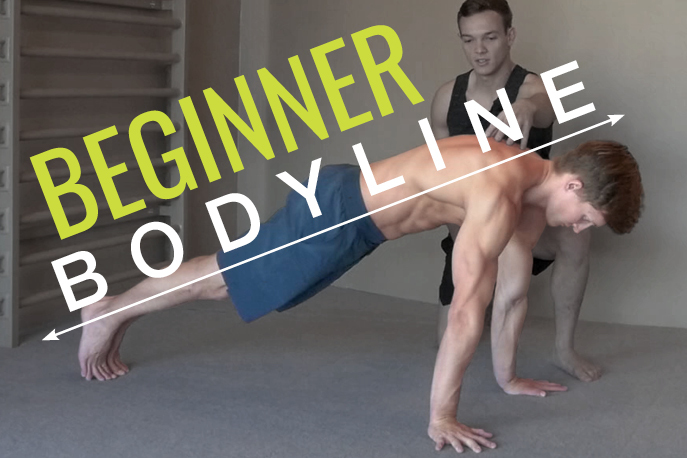 Later, you’ll up the sets and reps–and say hello to new found strength and muscle!